Congratulations to Mt. 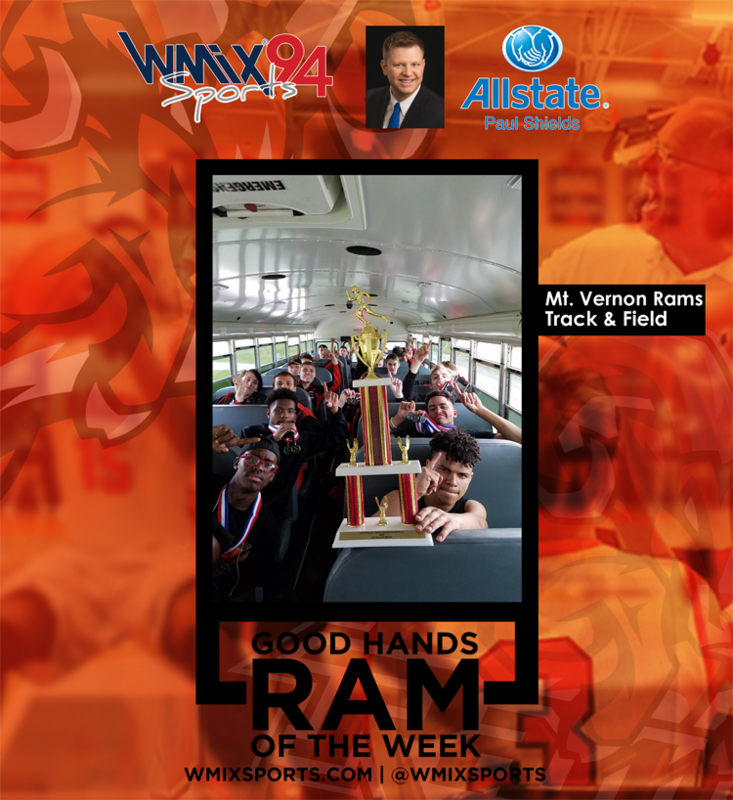 Vernon Rams Track & Field! The Rams won the Orphan Invitational and defeated Centralia, Salem, and Benton. The Rams claimed firsts in the 4×400, 300 hurdles, discus, triple jump, pole vault, and high jump!